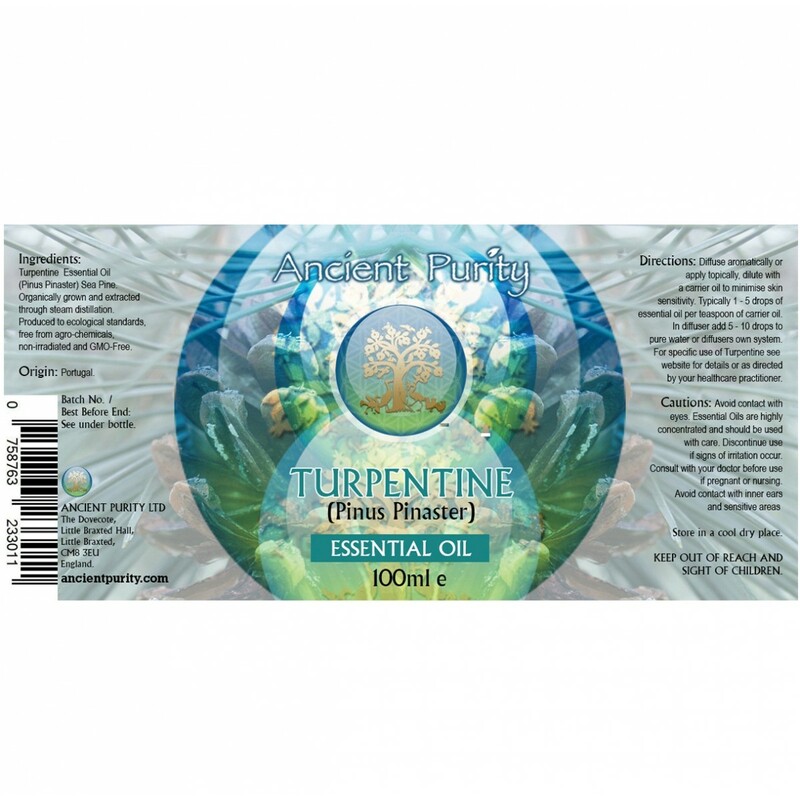 Herbal remedies are medicines made from plants, and that is just what true turpentine is! 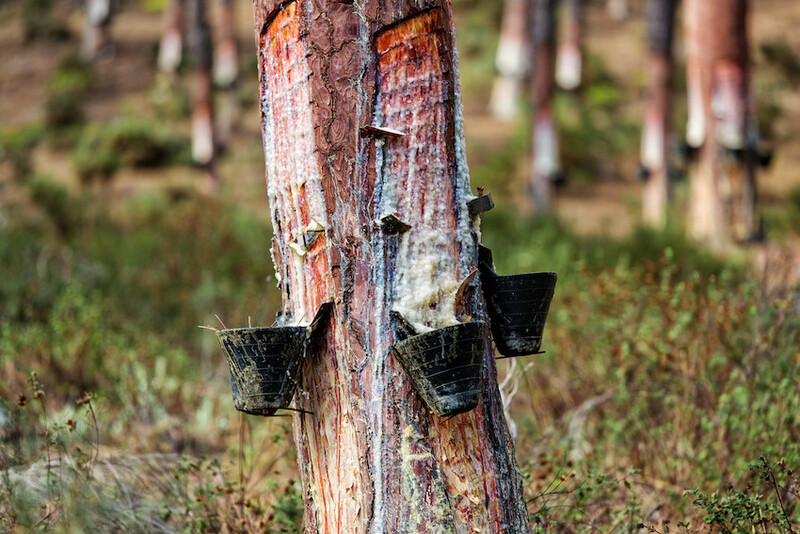 Turpentine is made by distilling pine resin from pine trees. 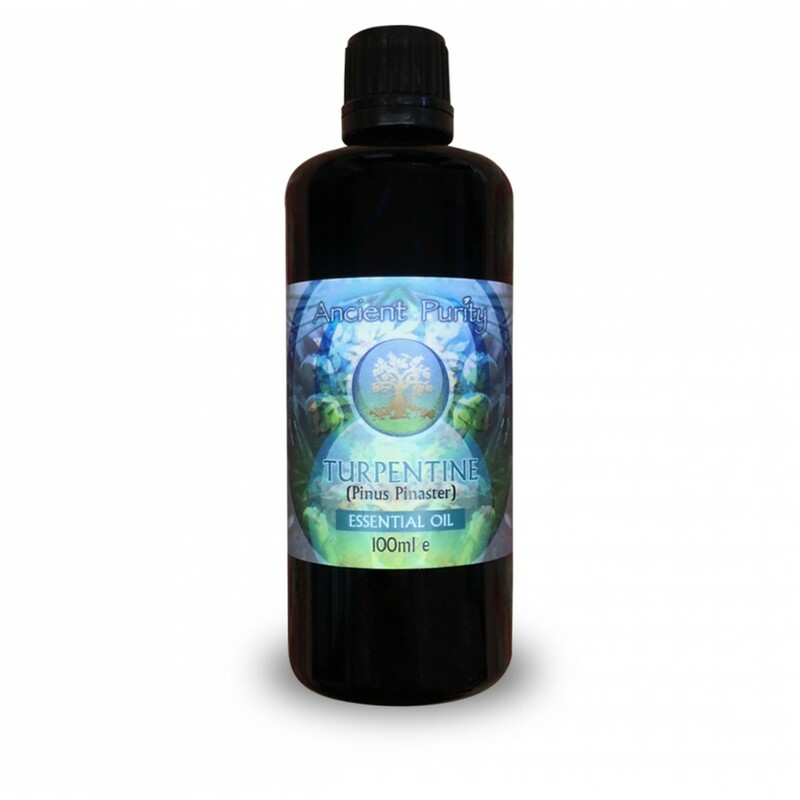 Turpentine is antiseptic, warming, clearing and good for everyday muscle aches. Pine resin turpentine essential oil is commonly known as a solvent, this high-quality pine resin oil has therapeutic properties. This Essential Oil is strong and should be used with care. Charged in a Miron Glass Bottle. Turpentine essential oil has a fresh clean balsamic aroma. Turpentine has been part of protocols used for removing heavy metals, candida many other internal uses, however, this is something you will have to research for yourself. Dr Jennifer Daniels has some good videos about Turpentine and how to use it. We will cover here some of the uses and how to avoid the side effects. 1 teaspoon Rosehip Seed Oil. Mix the essential oils with the Rosehip Seed Oil first, then add to your bath water, this will help the oils to disperse well. People sometimes breathe in (inhale) the vapours of Turpentine to reduce the chest congestion that goes along with some lung issues, this can be done using a vaporiser or hold the bottle under your nose and breathe in. A sore Throat - Swab the back of the throat with turpentine. Follow with some honey to mask the taste if you do not care for it. Sinuses - Mix together 1 part turpentine and 3 parts olive oil. 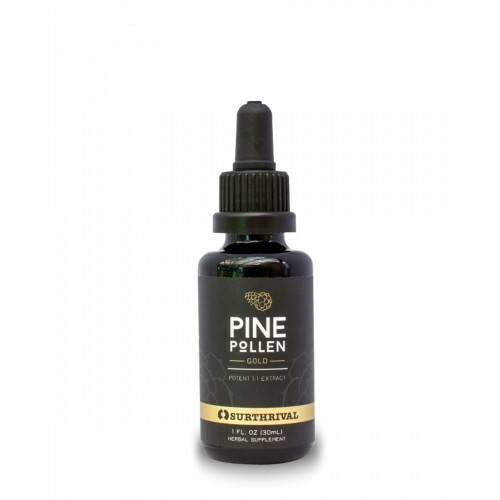 Drop several drops into each nostril to deliver turpentine to the nasal passages to relieve congestion and infection. Over the counter remedies and prescriptions for lice can be dangerous, especially if they need to be used repeatedly. There has also been increased resistance to these treatments as well. Turpentine can be mixed with coconut oil as a safer and effective alternative. Use no more than 1 part turpentine to 10 parts of coconut oil. Carefully massage into the scalp and spread the oil down over the hair. Cover with plastic wrap and then a towel for an hour. Remove towel and wrap. Wash oils out of hair. Repeat this process in one week, using a nit comb to remove any leftover nits in the meanwhile. A massage oil can be made with turpentine to massage into pained joints. 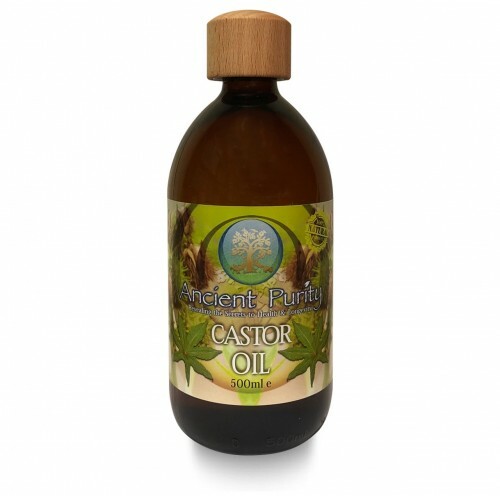 Because castor oil is also good for arthritis, it is a good medium to be mixed with turpentine. Use 1 part turpentine and 2 parts castor oil or coconut oil. 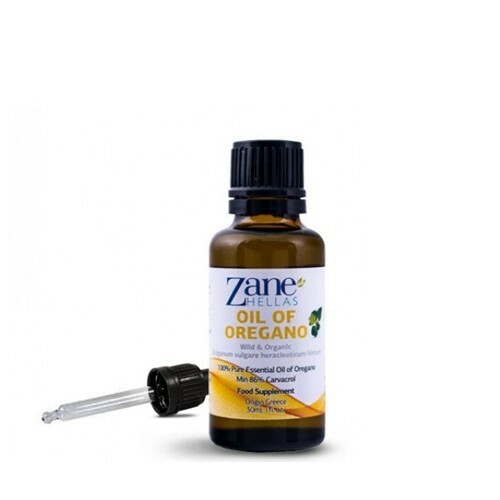 Do not use this oil on sensitive skin, broken skin or mucous membranes. While turpentine is a natural remedy and has been found to be safe and effective for many people for generations, medicinal use of turpentine can have side effects. Side effects include headaches, digestive problems, coughing, wheezing, dizziness and brain fog. A lot of people who have had kidney issues have told us about and reported results from rubbing Turpentine into the back around the kidney area, no scientific information on this, just you could also try it. Turpentine essential oil works as a natural insect repellent. We don’t know why some people are especially attractive to mosquitoes, although it seems to be related to body chemistry. Foot odour has been proposed as one possible explanation, so putting Turpentine Essential Oil on the soles of the feet might help, it will also promote relaxation and soothe your feet. Sometimes the side effects are caused by using too much turpentine. Gigi found that "On my third dosage, though, I got the measuring spoons mixed up and not thinking I used a tablespoon of gum spirits. Ended up taking more than a teaspoon but not quite the whole tablespoon. I ended up feeling a little drunk, but other than that, nothing terrible." Rarely is more than a teaspoon of turpentine recommended at one time. 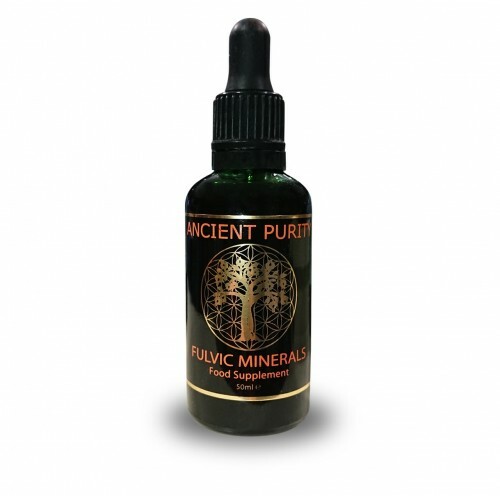 Mary from Saskatchewan, CA, says, "I have been using turpentine successfully for some time. Now when I take it my teeth turn a black tinge and my tongue turns the same in the middle. Also, it's like the cells on my tongue get a little longer. it's weird and disturbing. Also, it takes about a week without turpentine for it to go away. I don't want to stop as the results were spectacular." 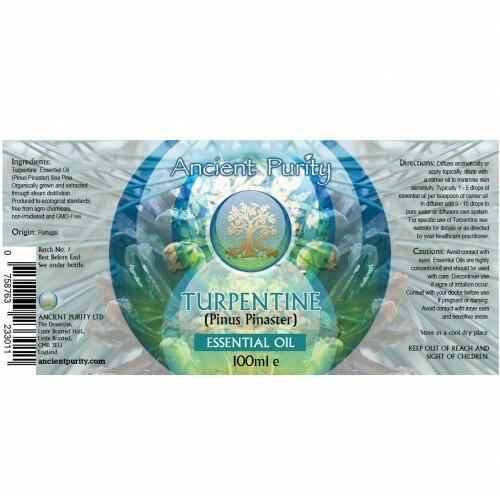 Earth Clinic readers have also reported experiencing depression symptoms after using turpentine. Others have experienced an increase in arthritis symptoms, diarrhoea, and headaches. What is Causing Side Effects with Turpentine? Earth Clinic's Bill Thompson says, "If you have serious systemic candida and other pathogenic infections in your body and if you take turpentine for the first time, you will usually always get a Herx reaction which is caused by the heavy die-off of pathogens with the release of poisons. "Turpentine also removes biofilms with the consequent large release of stored heavy metals into the body also causing other strange symptoms. When candida, in particular, is killed in large numbers by the turpentine, there is an even heavier release of candida poisons into the body." Sometimes side effects are caused by taking too much turpentine at once. Side effects may be caused by using a poor quality of turpentine. 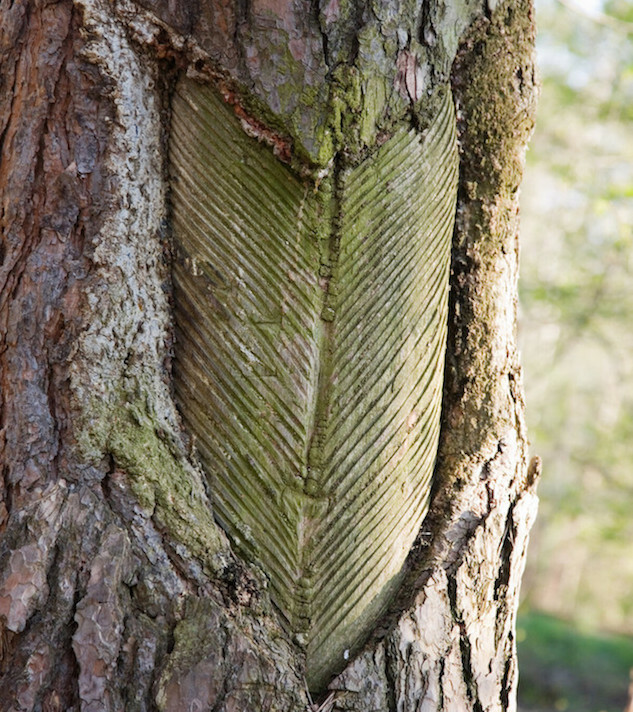 Please be sure to use a good-quality turpentine that is truly the distilled resin of pine trees. If you experience side effects with turpentine, please take a few days off and take a smaller dose when you resume the remedy. Take turpentine right before meals and not on an empty stomach. It is always best to start with the smallest dose and increase slowly so you can monitor your own personal response to turpentine. It is prudent to take only one new remedy at a time so you can be sure a remedy agrees with you. If you start taking turpentine with several other remedies at once, you will have a hard time knowing which remedy is causing you difficulty. Organic certified at sourced, Ancient Purity are not registred and do not want to be registred organic therefore we will not list this product as organic. Dosages of Turpentine range from a drop to a teaspoon depending upon what you are trying to do. Always start with less, increase slowly, and monitor your own personal response to it. If you want to take consecutive Turpentine doses for a particular problem then you could take Turpentine for 5 days and then have 2 days off and do it like this for about 6 weeks only. This protocol will help to get rid of most unwated things from your body." 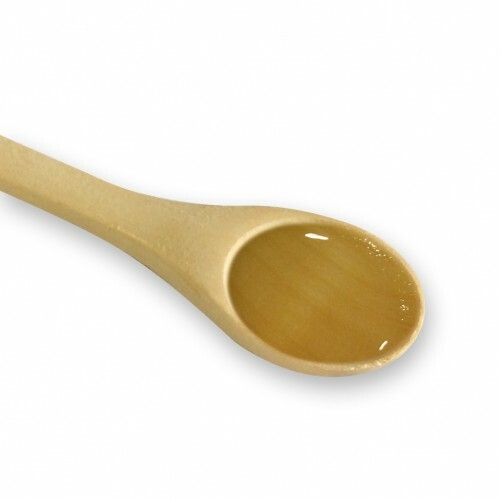 Best to start with drop dosages of your choice or start with 1/4 teaspoon and slowly work up to the full 1 teaspoon dose. Take just before meals. Start taking it just twice a week then work towards taking it on a one day on, one day off protocol. Take plenty of breaks from this protocol because this regimen kills a large range of pathogens including parasites, candida, bacteria, viruses, mycoplasma etc...Adjust the dosage accordingly to reduce the stress." Put the required amount of Turpentine on the sugar. Consume, chew a little if needed, swallow. For Diffusers: add 5 - 10 drops.